Washington. The United States has determined Pyongyang used the chemical warfare agent VX to assassinate the half-brother of North Korean leader Kim Jong-un in Malaysia in 2017 and has imposed sanctions in response, the US State Department said on Tuesday (06/03). The prohibitions appeared largely symbolic, such as sales to North Korea under the Arms Export Control Act and barring the export of national security-sensitive goods and technology to North Korea, which has no relations with the United States. State Department spokeswoman Heather Nauert said in a statement the US government made the formal determination about the use of VX on Feb. 22 under the Chemical and Biological Weapons Control and Warfare Elimination Act of 1991. The additional sanctions on Pyongyang went into effect on March 5 after the finding was formally published in the Federal Register, the official journal of the US government, Nauert said. Secretary of State Rex Tillerson determined North Korea had "used chemical weapons in violation of international law or lethal chemical weapons against its own nationals," the department said in the Federal Register. 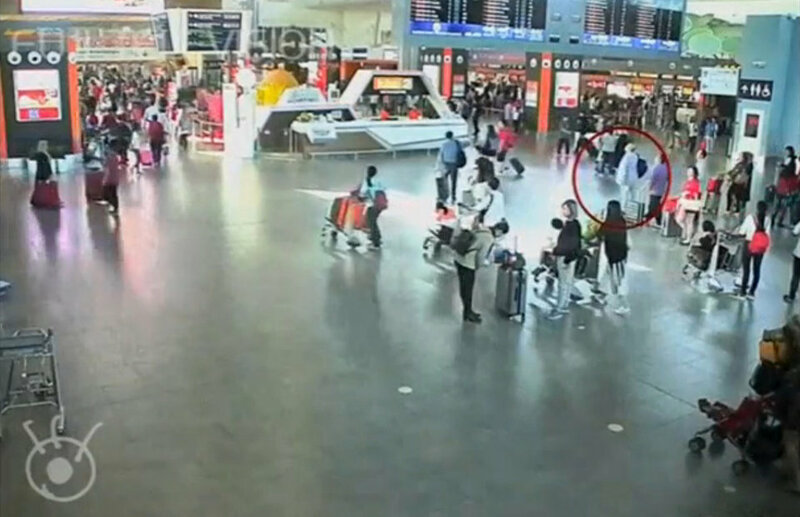 Kim's estranged half-brother, Kim Jong-nam, was killed at the airport in Kuala Lumpur on Feb. 13, 2017. Two women, Indonesian Siti Aisyah and Vietnamese Doan Thi Huong, are on trial on charges of murdering Kim by smearing his face with VX.